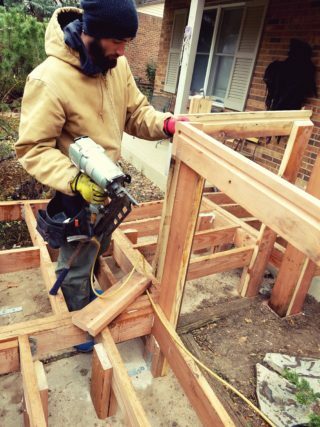 Brothers Redevelopment’s Home Modification and Repair (HMR) Department is anchored by strong partnerships with local governments. 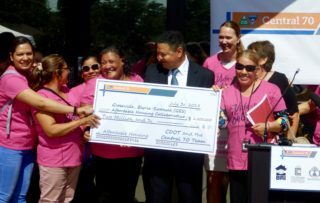 They fund our Help for Homes, Home Rehabilitation and Home Modification programs, which improve residential safety and accessibility and address aging-home concerns. 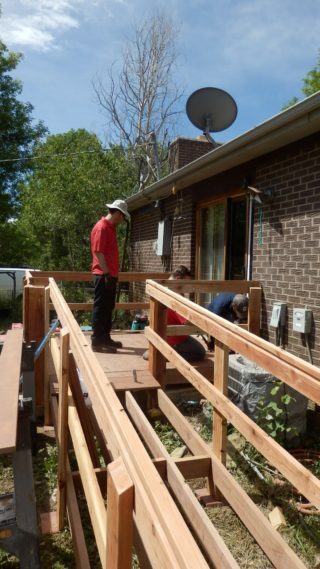 Through these partnerships, HMR has repaired and rehabilitated the homes of tens of thousands of disabled and elderly homeowners across the Front Range. Because we strive to help our disabled and elderly clients maintain their homes and enable them to age in place despite any physical and financial limitations, the repairs are generally completed at no cost to them or at a significantly discounted cost.